Elizabeth Mungeli Shimbuumburu presented us the project on the extension of the asylum which currently manages in a hot African afternoon at Katutura, the township of Windhoek. She takes care of 48 kids, and 6 of them are orphans who live with her. She’s a teacher and wants to ensure them that minimum of preparation that will ensure them to enter the school without dramas. The name of ‘her’ asylum is significant: Grow Together Kindergarten. She asked Scintille to support her project: to buy a small plot and build a new structure which will host 100 kids and at least 3 teachers. We trusted in her and we made the first donation. Half of the amount will be used for financing the project and the other half to buy stuff for cooking bread inside the asylum. They’ll produce bread not only for the kids, but for selling it as well, so creating a self-financing project. For Elizabeth a challenge that starts, for Scintille a new initiative in addition to those already in progress…..
Another step forward together with Elizabeth! 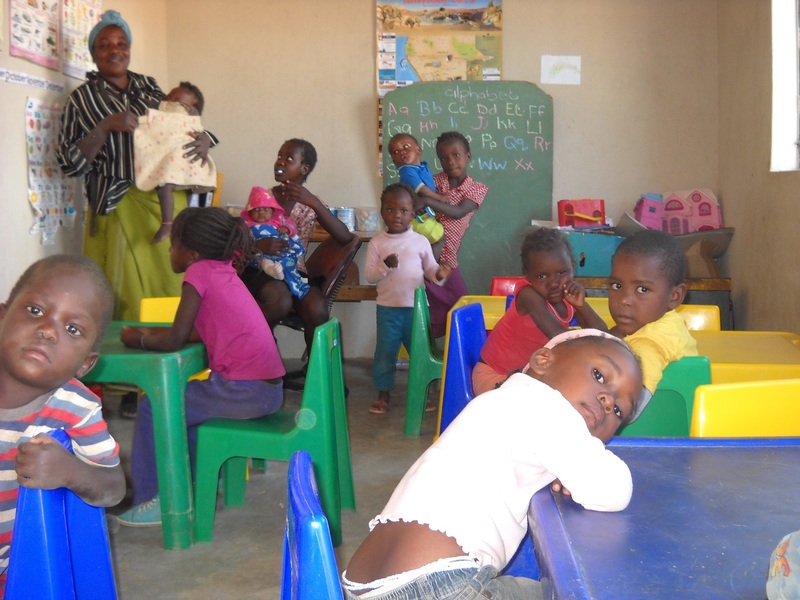 After countless meetings with the Municipality of Katutura / Windhoek we have been notified that in order to build a permanent structure on the current plot of the kindergarten we must be its rightful owner! So the solution previously suggested to have the area rented by the Municipality was no longer viable! But Elizabeth and Scintille have not lost heart: after countless other meetings at the Municipality, where everybody really helped us, we got the chance to buy the land. 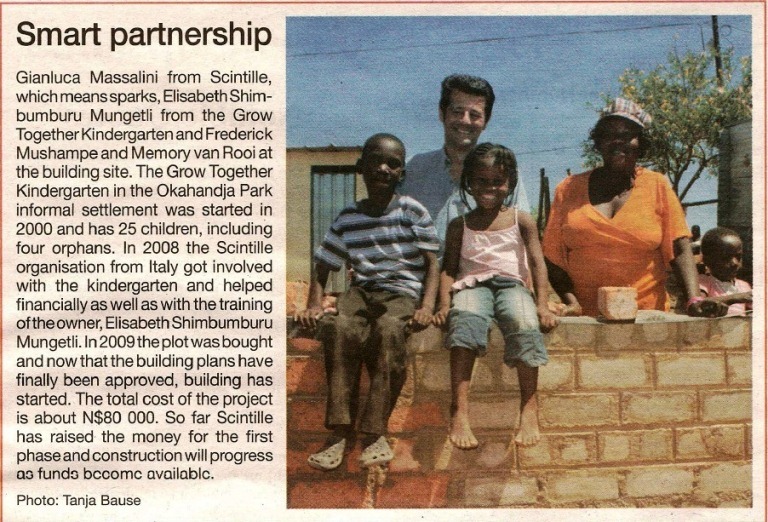 So, on the 18 of september 2009, Scintille fully financed the purchase for 40,414.00 N$ (3.650,00 euro)! Now, after this first fundamental step, all we must do is to work for finding funds for starting building the new kindergarten!! Elizabeth, as usual, thanks all Scintille’s supporters! 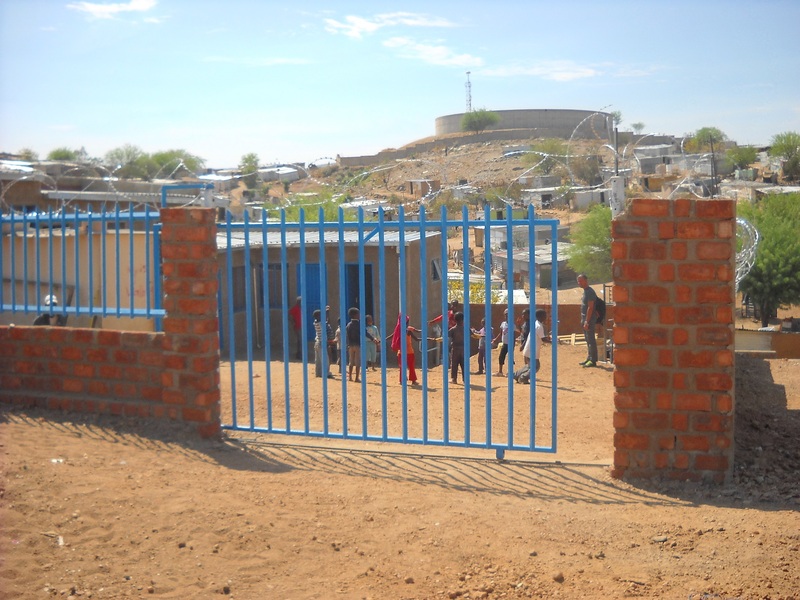 During the month of February 2010 the Building Plan for the kindergarten was completed: Moses, the architect, has deivered it to the Municipality of Katutura for verification and subsequent approval and authorization to proceed! 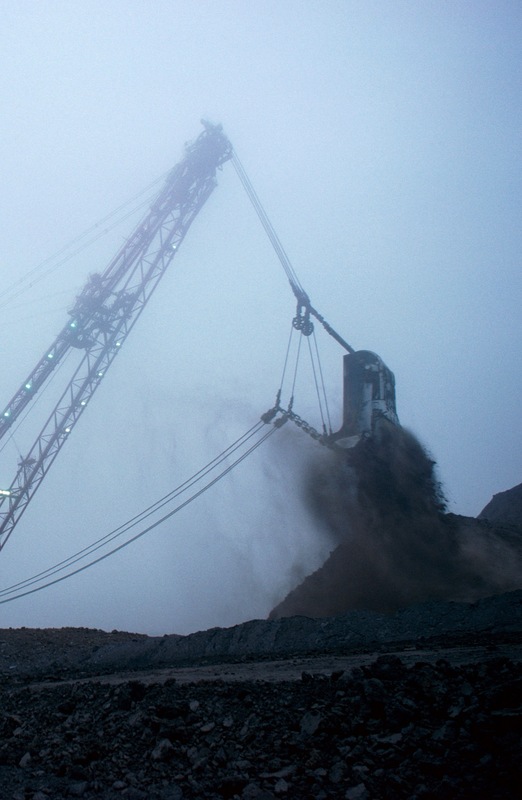 Everything was paid using SCINTILLE funds. 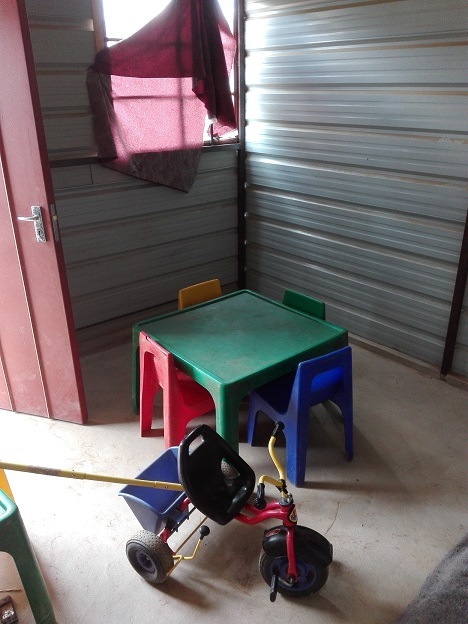 The target is to be able to accommodate 50 children, 16 of whom will also be able to spend the night in the two bedrooms designed to the hostel. The amount required for the completion of the kindergarten reaches 54,000.00 euro and for this we met on the 25 of february the leaders of the Khomas Regional Council asking for a contribution from the government. The project presented and the philosophy of action of Scintille were warmly welcomed, and for this we are confident of having a positive response in the future. In any case, the project will proceed in stages, building as much as possible with the funds thaht we’ll be able to find during the next months. Scintille has already collected, thanks to its supporters, 8.500,00 euro: we are sure that in future we can increase this amount and give Elizabeth and her children the kindergarten they need! Thanks to Claudia, Bruce Moses, Klaus, Marita and, of course, Elizabeth forming the team that is managing the project with Scintille on the spot. October 2010: Come on ! The ‘bureaucratic’ activities for getting all the permits for the construction of the new asylum continue. 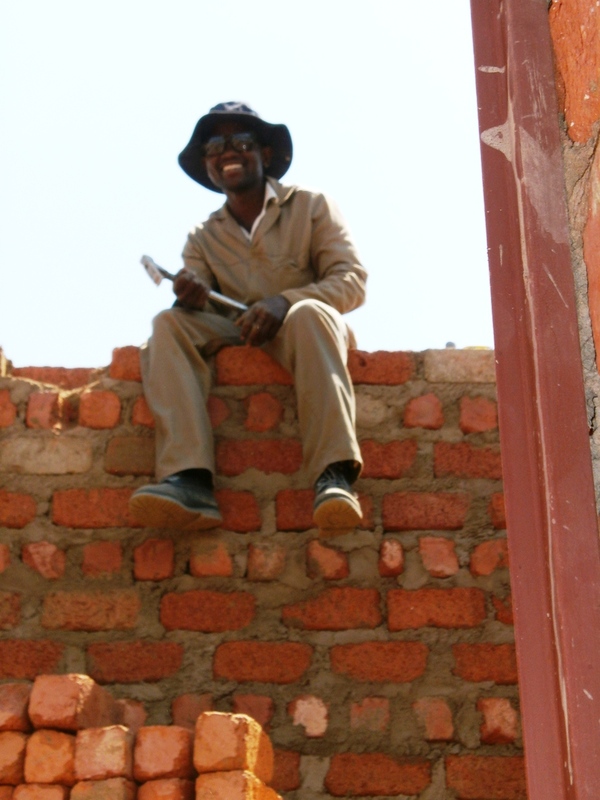 In mid-October the Municipality of Katutura requested some minor changes to the Building Plan, which our architect Moses is preparing. There are also ongoing in-depth analysis to get the passage of the land use from ‘Residential’ to ‘Business’. 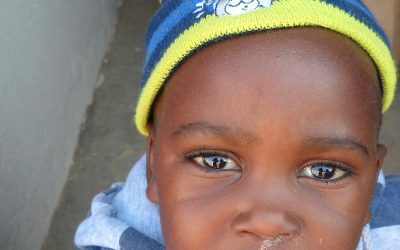 Our Team in Namibia is working to obtain all necessary approvals as soon as possible! 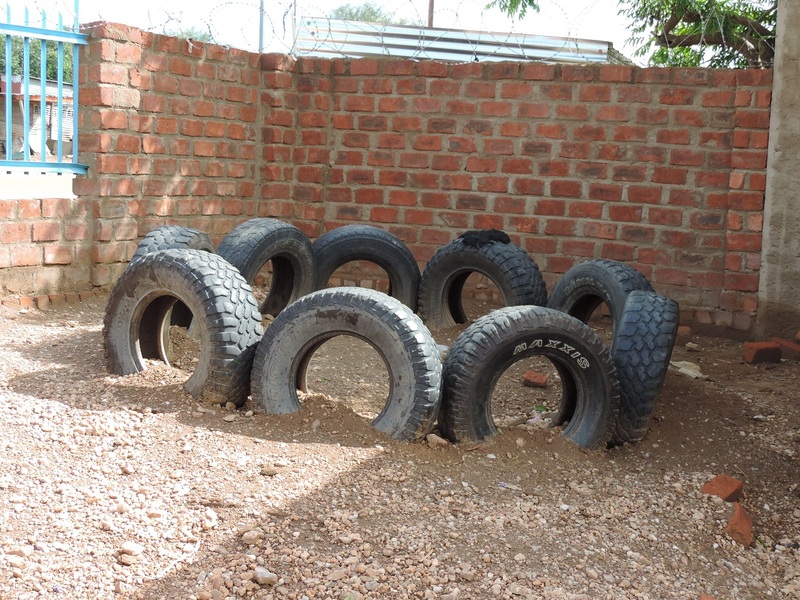 The foundations of the first 2 rooms of Grow Together Kindergarten are finished and we also have a beautiful surprise: we are on the 2 more important national daily paper of Namibia: the Namibian (in English) and the Republikein (in German). In late October 2011, the first two rooms of the kindergarten (the reception and the schoolroom) have been virtually completed. Only gutters and window panes remain to install. Great was the joy and excitement of Elizabeth and the entire team. Thanks also to Sem, the young entrepreneur from Katutura who with his construction company Alpha Property Developer and Renovations achieved to build in record time this first part of the kinder garden. Now we are all engaged in collecting the funds necessary to complete the work, which will advance as they will be available..
After completion in November 2011 of the first two rooms of the Kindergarten, in March 2012 we started with the Phase 2 of the project, which involves the construction of other three rooms: the kitchen, the accommodation for the teacher and the pantry. 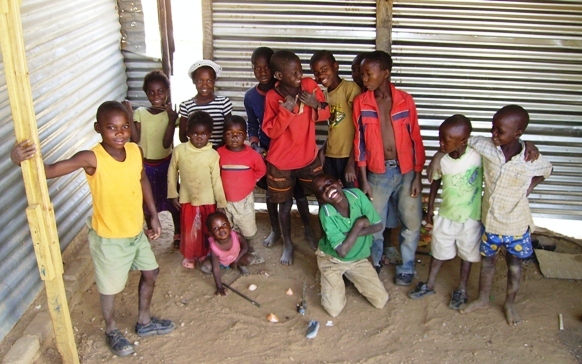 To date, the foundations have already been completed and the Namibian Team is involved to ensure delivery by mid-May 2012. 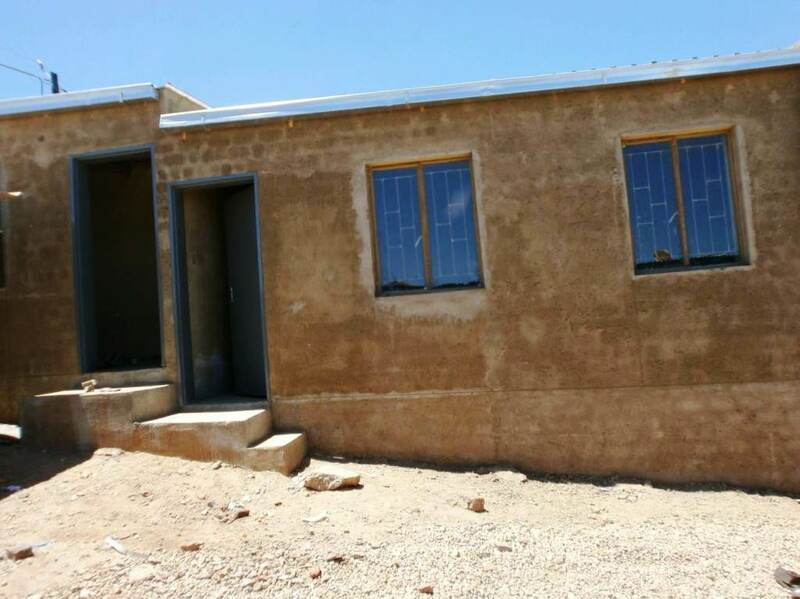 At the end of June 2012 has been finally completed the Phase 2 of the project, with the construction of other three rooms: the kitchen, the accommodation for the teacher and the storeroom. The project team already started to analyze the Phase 3 of the project that involves the completion of asylum (toilets, boundary wall, gate, parking and security systems). A heartfelt thanks to Sem (the builder), Claudia (for the constant and valuable support), to Elizabeth (our dear teacher), and of course to all Scintille friends that supported this important project. October 2012: Phase 3 at the end! Here we go! Phase 3 of the project has been completed. Now, with the construction of the baths, the boundary wall, gate and guards finally ‘our’ kindergarten has assumed its final appearance. It remains to fix the last things in the space for children to play (including the rise of a structure for shade in the courtyard) and the release of the Building Compliance by the Municipality of Katatura. When we’ll have enough money we will paint the walls and build two more rooms to allow the accommodation of some children. 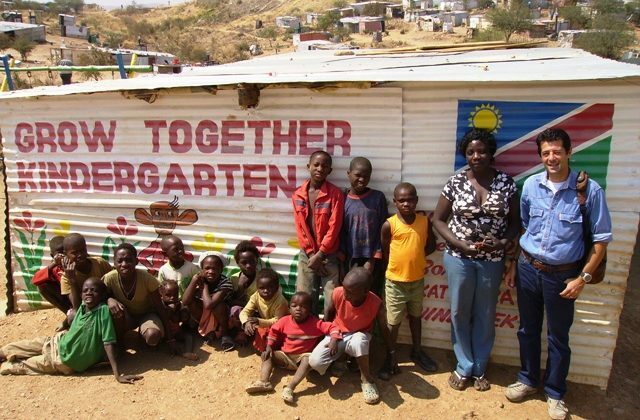 For now, let’s enjoy this great achievement: where there were dilapidated shacks there is now ‘our’ kindergarten. Thanks to the Team who worked ‘on the field’ and, of course, to all the friends of SCINTILLE! Scintille continues in its efforts in supporting our Grow Together Kindergarten. We eventually received the Building Compliance and the bureaucratic phase is at the final phase. Thanks a lot to our local Team: Elmarie (the attorney managing all relations with Municipality of Windhoek), Sam (the Builder) and Claudia for their precious support. Scintille continues supporting our Grow Together Kindergarten at full speed. We renowated the toilettes and started building the playground for the kids. Step by step….